Your home is worth celebrating! Tips for homeowners and first time buyers. 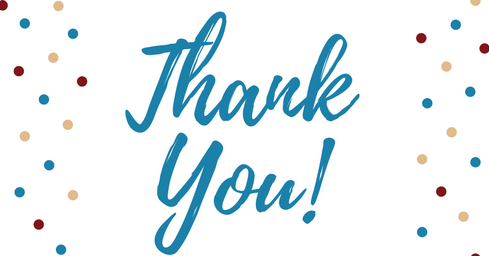 Welcome to the June Newsletter. It's National Homeownership Month so we're celebrating homeowners and everyone hoping to buy a home. Keep reading for tips on buying your first home or ways to fix up your own home. What would you like to see in the eNewsletter? Tell us what you want to see in your inbox- or what you don't want to see, so we can make the newsletter better for you. Click here to take our 5 minute survey! 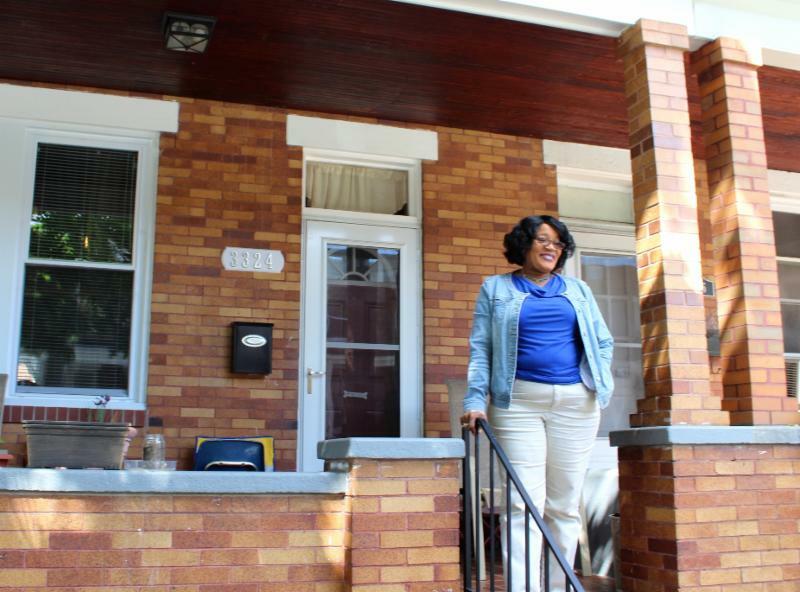 Homeownership builds wealth over time and in the long run, is more cost effective than renting. Owning a home has positive tax implications for many families, and can often reduce tax burden. There are many factors to consider when determining if homeownership is right for you. 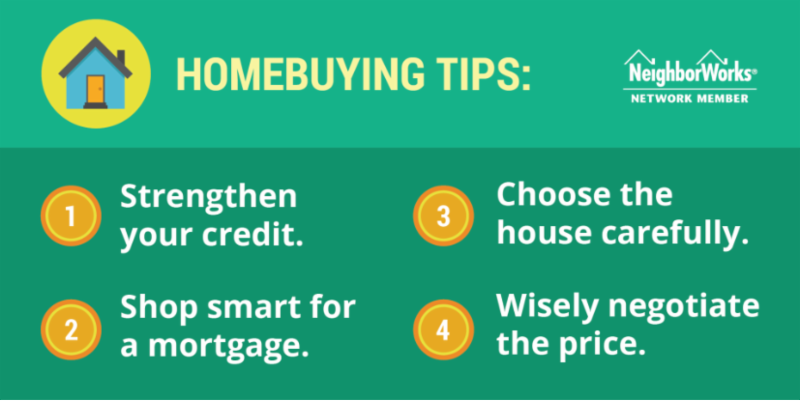 Below are a few tips to help you if you are looking to buy. 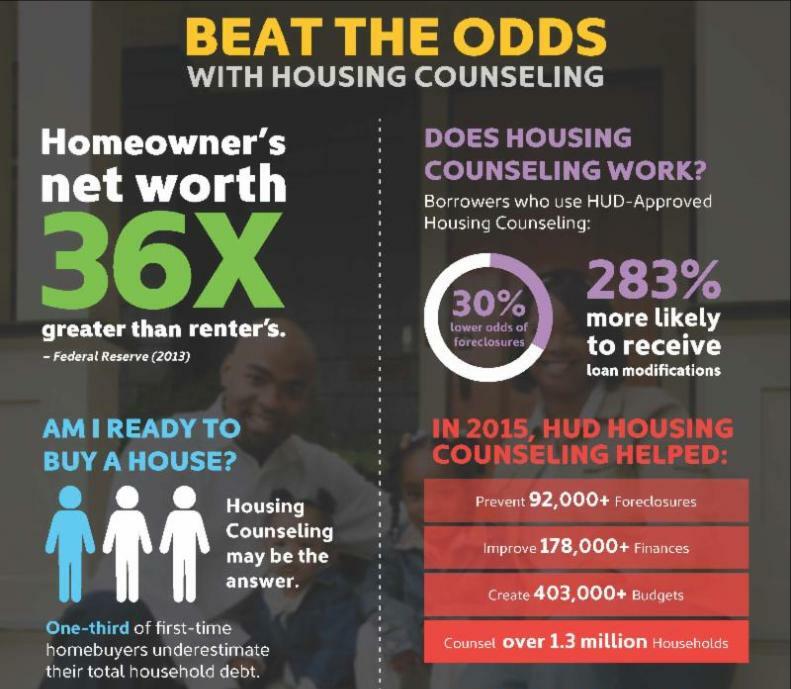 The best way to prepare for buying your first home is to see a housing counselor. They make sure you understand the many details of the homebuying process and can even help you get closing cost assistance. Click here to learn more about St. Ambrose's counseling program. Are you already a homeowner? Celebrate National Homeownership Month by making some upgrades to your home! 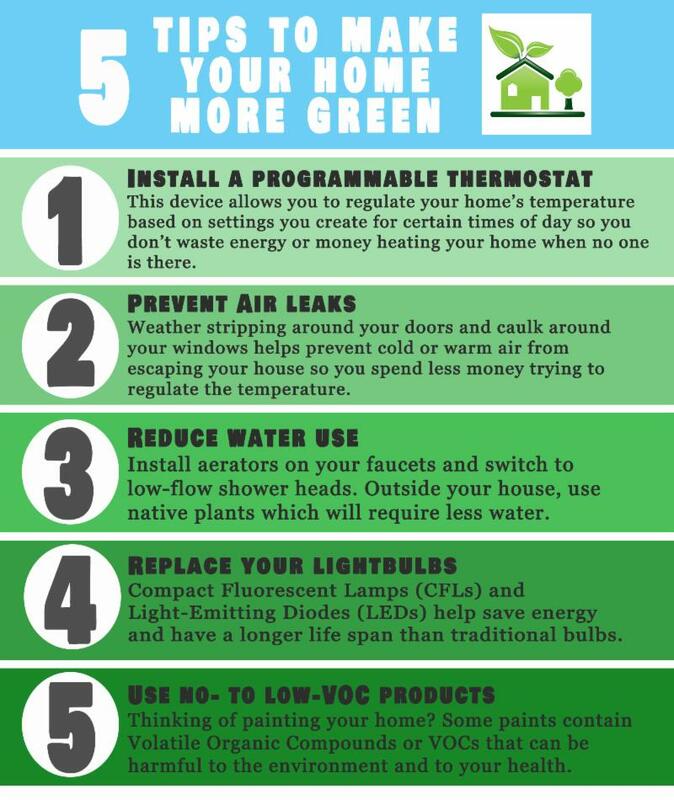 Here are a few easy ways to make your home more green that can save you energy and money. Want some more housing updates? These are a few of our favorite sources to stay up to date on any and all issues related to housing. Click on the logo to visit the website and learn more. Every gift is a humbling display of trust in our work and mission.